Thank you again for enrolling in Kyusho Club! I am working very hard to make Kyusho Club the ULTIMATE Kyusho Jitsu learning experience. 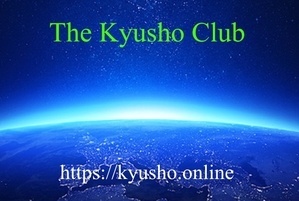 Today I am asking you to answer a few questions as a testimonial of what you think of Kyusho Club. Testimonials are the single most powerful way to get new members! And new members mean better, more frequent content! Plus as gift for giving us your testimonial by answering the questions below you are getting a FREE copy of my Kyusho Jitsu Essentials Study Chart! 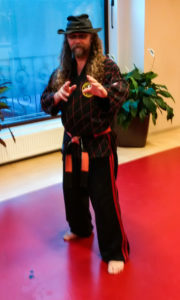 This is a 2 page PDF file you can print and laminate to aid you in your Kyusho Jitsu study! Thank you once again! 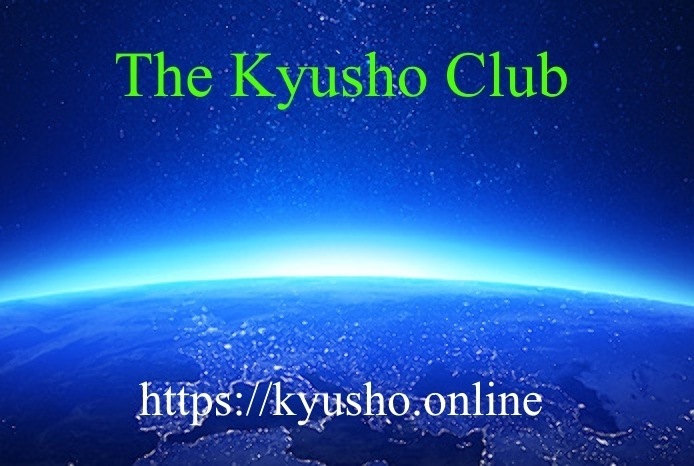 What do you think of Kyusho Club ?